Mere apprehension that accused are influential is not sufficient to transfer the investigation to CBI, said the bench. 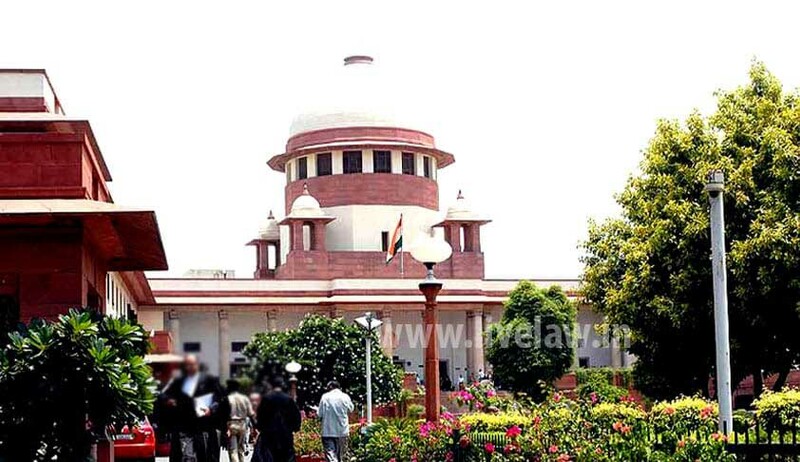 Supreme Court has rejected CBI investigation plea of wife of a naval officer who alleged that her husband and In Laws subjected her to mental and physical cruelty and also complained against five other naval officer including wife of one, alleging wife swapping and sexual abuse.Three judge Bench headed by the Chief Justice T.S. Thakur, however directed the state to constitute a Special Investigation Team by an officer not below the rank of Deputy Inspector General of Police to investigate the matter.